This large vacant lot is in a beautiful, secluded area of Sunny Hills. Located less than 4 miles off of Hwy 77, it's far enough off the main road that you'll have all the privacy you want, yet still close enough to areas of commerce, work, and activity. Approx. 30 minutes from the NW Florida Beaches International Airport andPanama City, and 45 minutes from the beautiful emerald waters of Panama City Beach. The cities of Wausau and Chipley are each within a 20-30 minute drive. The property is secluded and private, yet within 1/2 mile of the Sunny Hills Golf Course, a very popular 18 hole course. The property is almost 1/2 acre and an ideal location for a nice, quiet, country home. Near popular fishing and swimming spots Boat Pond and Gap Lake. Paved roads all the way to the property. 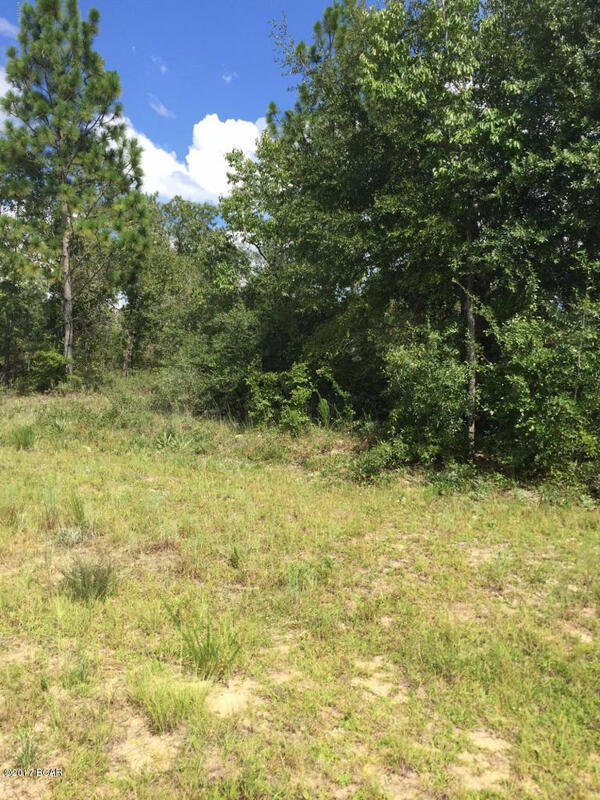 LOT 12 AMHERST Drive (MLS #672670) is a lot/land listing located in Chipley, FL. This is a lot/land listing with a lot of 20,909 sqft (or 0.48 acres). 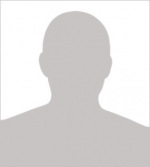 This property was listed on 11/07/2018 and has been priced for sale at $7,000.